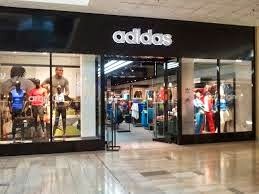 Sign up to get the latest on Adidas product news, events and coupons via email, includes: Adidas Originals, Adidas Outlets, and Miadidas. Note: The coupon will come instantly by email after you sign up. Here's a preview on how your coupon will look.